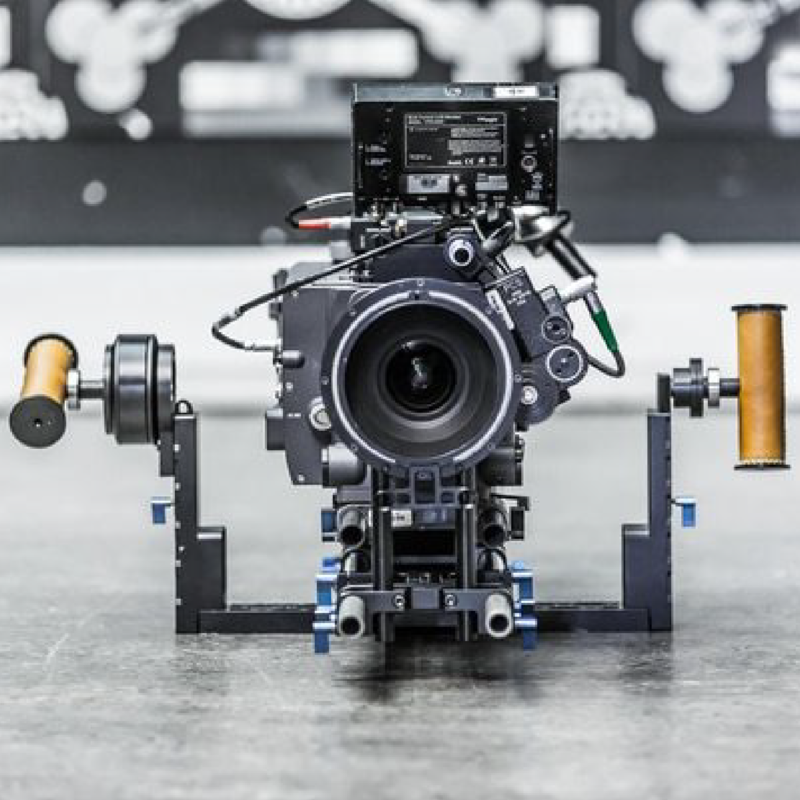 A modular camera stabilisation solution which allows individual axis to be used independently. A stabilised remote head kit is also available which you can control with 3 axis wireless wheels. There are D-tap, 2 pin Lemo, 16V, 3 pin raw power and HD-SDI through slip ring technology which allows continuous 360? roll across the lens axis. 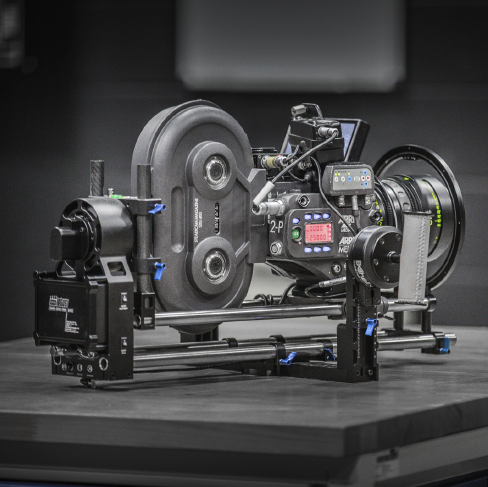 The Letus Double Helix has been used by some of the most demanding DoP?s and operators on the most demanding sets. Not only can this system stabilise the average industry camera package weighing around 17kg but also film cameras which can weigh up to 25kg. The Letus Double Helix is also the first handheld electronic stabilisation system that can stabilise film cameras. If you?d like to find out more about the Letus Double Helix then feel free to get in touch.